A corporation that has its facilities and other assets in at least one country other than its home country. A multinational company is one which is incorporated in one country (called the home country); but whose operations extend beyond the home country and which carries on business in other countries (called the host countries) in addition to the home country. Such companies have offices and/or factories in different countries and usually have a centralized head office where they co-ordinate global management. Very large multinationals have budgets that exceed those of many small countries. (4) a transnational enterprise that combines the previous three approaches. 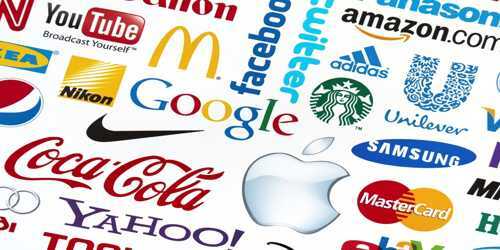 The 10 largest multinational corporations in the world, as of 2015 revenue, are Wal-Mart ($485.65 billion), Sinopec ($433.31 billion), Royal Dutch Shell ($385.63 billion), PetroChina ($367.85 billion), Exxon Mobil ($364.76 billion), BP ($334.61 billion), Toyota Motors ($248.95 billion), Volkswagen ($244.81 billion), Glencore ($209.22 billion) and Total ($194.16 billion). (i) Huge Assets and Turnover: Because of operations on a global basis, MNCs have huge physical and financial assets. This also results in huge turnover (sales) of MNCs. (ii) International Operations Through a Network of Branches: MNCs have production and marketing operations in several countries; operating through a network of branches, subsidiaries and affiliates in host countries. (iii) Unity of Control: MNCs are characterized by unity of control. MNCs control business activities of their branches in foreign countries through head office located in the home country. (iv) Mighty Economic Power: MNCs are powerful economic entities. 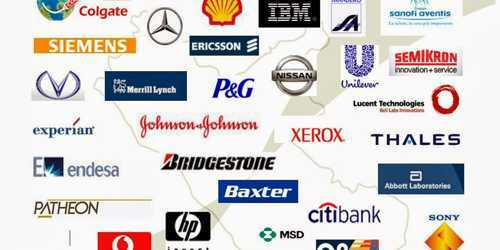 They keep on adding to their economic power through constant mergers and acquisitions of companies, in host countries. (v) Advanced and Sophisticated Technology: Generally, a MNC has at its command advanced and sophisticated technology. It employs capital intensive technology in manufacturing and marketing. (vi) Professional Management: A MNC employs professionally trained managers to handle huge funds, advanced technology and international business operations. (vii) Better Quality of Products: A MNC has to compete on the world level. It, therefore, has to pay special attention to the quality of its products.